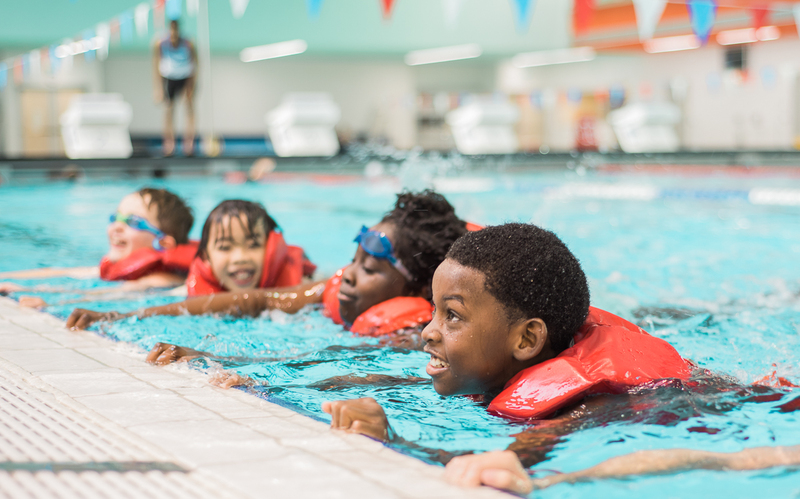 The Extended Care option provides supervised care before and/or after camp for children registered in City of Toronto, Parks, Forestry and Recreation camp sessions. Extended hours programs have a separate barcode for registration. Refer to the camp program charts for times, fees and locations.